If you’ve been to a marijuana dispensary, you’ll know the routine. You stand in line, then you get advice from your favourite bud seller on the strains of marijuana, or you read it in their literature, then you pay, take your bagged product, and leave, a little excited to go and enjoy your marijuana product. But not everywhere has a good marijuana shop, and not everywhere has quality marijuana. And because of misconceptions around marijuana use, some people are looked down upon when they choose to purchase marijuana publicly. Or so it used to be. Now that you can buy weed online, high quality, premium marijuana strains and products are discreetly delivered to your Canadian address in an odourless, unmarked package. You then open and enjoy your marijuana product right in the comfort of your own home. But what to look for when choosing to buy weed online? Why not start with a strain? Take a look at the strains of marijuana and their descriptions, or at the products in general, and see if the available strains are what you are into. Why not even do an internet search on the strains? You can find out what other people think of them, but it’s also important to consider that everyone is different when it comes to the effects of marijuana, and different people react to it differently. As well, because marijuana’s effects are very strain-dependent, not every strain is for every person. Certain conditions interact with marijuana in a negative way, though some also interact in a positive way. To find out if marijuana is right for you, talk to a doctor or licensed naturopathic doctor. Some will even help guide you through the decisions of which marijuana products to choose, making the decision to use marijuana that much safer. And consider also where the best marijuana comes from. 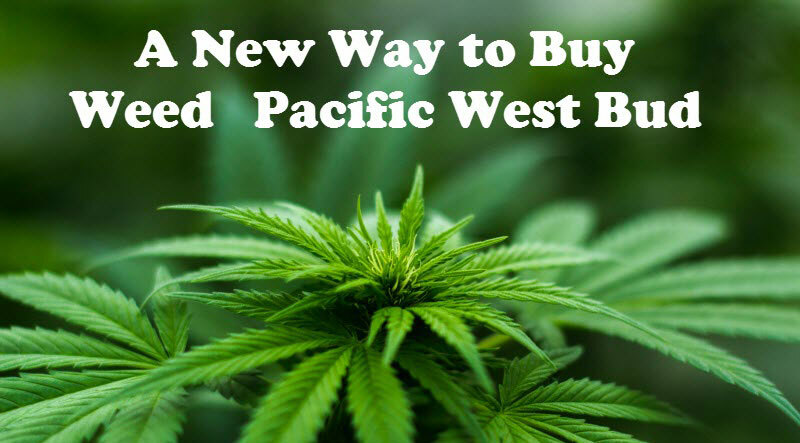 It’s important to consider a dispensary that sources product from the Pacific Northwest when considering where to buy weed online. It could easily be argued that this region of the world puts the most effort into their marijuana, and thus has the best marijuana strains and products available. Why not enjoy the best when you buy weed online? Or at least try it and see the difference that a higher quality marijuana makes. Now that Xpresspost shipping brings that premium, high quality product or strain to your doorstep with just a few clicks of a button, there are fewer reasons not to buy weed online. It can be especially beneficial to buy weed online if you don’t live close to a dispensary or other source of marijuana, or even if you are displeased with the marijuana selection or quality at your current dispensary. A whole world of top quality marijuana products, from strains to topicals to edibles, is waiting to be discovered.